Reports for building owners are a critical component of our Termite control services. There are two types of Termite Inspection Reports. After completing a "Termite Inspection", Cairns Termite Specialists compiles a comprehensive report. The scope of the report is very wide and covers the property not just the building. Termite activity anywhere on the property is considered to be part of this report.This document contains relevant, well-informed recommendations and forms the basis for treatment strategies, quotations and continuing termite maintenance. This report is issued to the owner/agent only, and cannot be used or relied upon by any third party. This report can not be used for the sale of a property. This includes, the owner,agent or buyer. A "Timber Pest Report" is the documentation that accompanies a "Pre-purchase Pest Inspection" or "Timber Pest Inspection" pertaining to a property purchase/investment and is supplied to the buyer or legal council only. This document is often required to obtain finance. Also this document is for the buyer only and his/her legal counsel or finance company if directed by the purchaser/legal councel. This report should be aquired before you complete a structural building report. 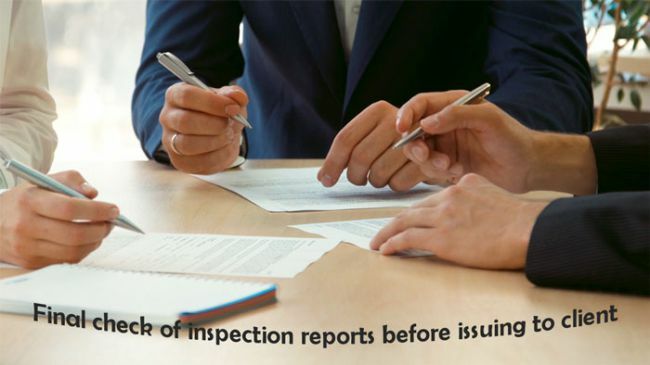 1:In regard to home purchase, you are advised to proceed with a Termite Inspection before a structural report, because if the Termite Inspection is revealing serious negative issues, you may wish to cancel your contract. Thus saving the cost of a structural report. 2: A home owner can not aquire either of these documents to sell their home. Nor can an Agent request this report for sale purposes. These reports are not in any way a legal document for third parties. 3: You can however have a Termite Inspection carried out prior to selling so that you can be prepared for sale requirements. Inspection Reports are issued for existing home owners and purchasing properties.